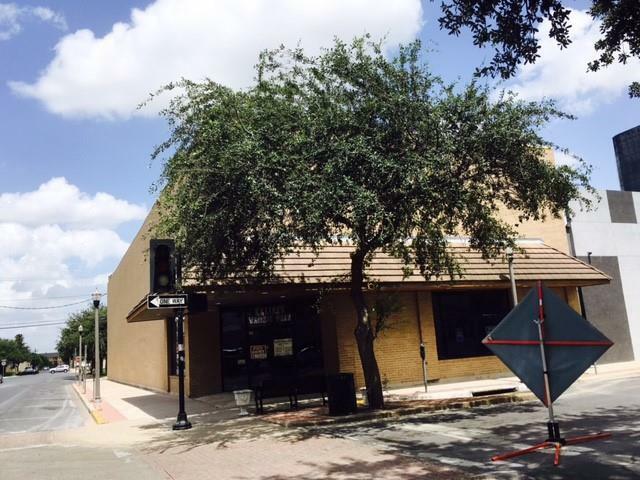 AMAZING OPPORTUNITY to create your own piece of Heaven in the heART of McAllen. This corner location is situated only 2 doors down from the upscale restaurant, Patio on Guerra. Down the same street from The Historic Cine El Rey Theatre. 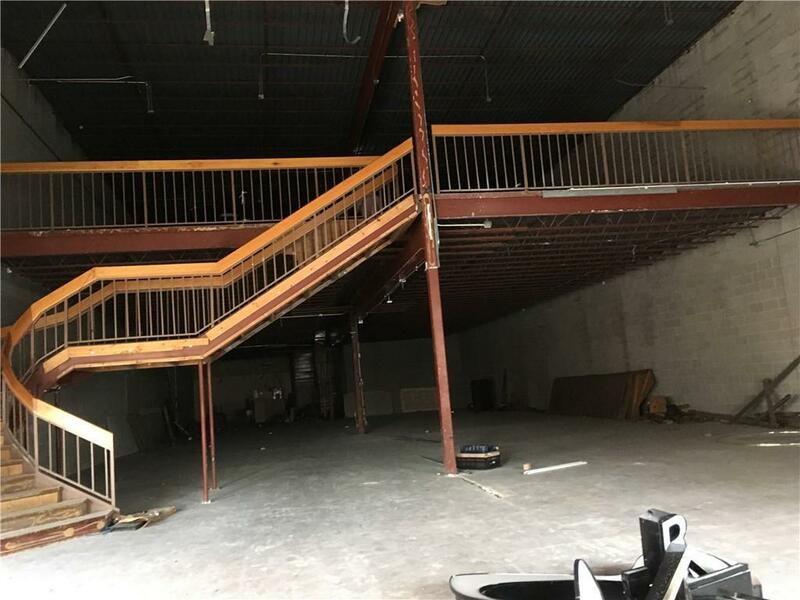 This space is waiting to be transformed to cater to the upbeat nightlife. 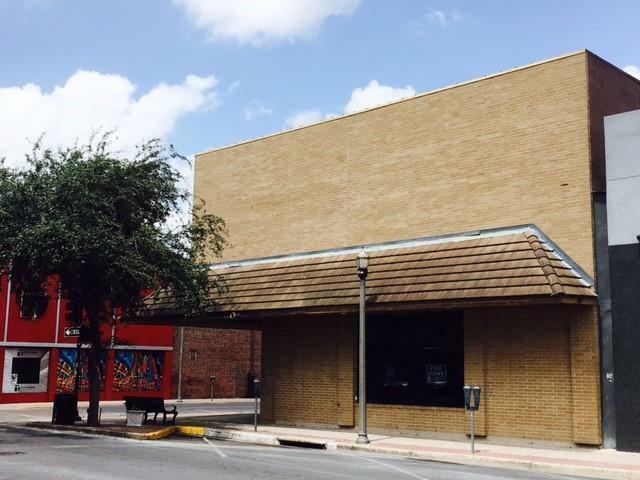 Come envision your creation, and make your mark on this one of a kind landmark in McAllen, TX.